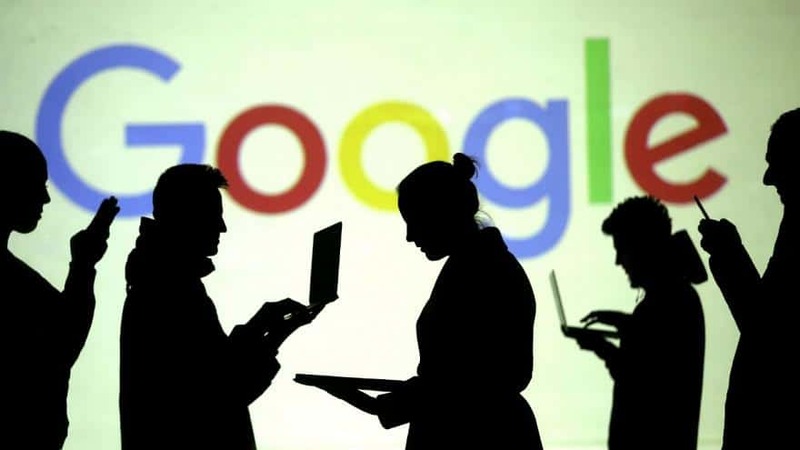 Search engine giant Google has been fined $57 million dollars (£44 million or €50 million) by the National Commission for Informatics and Liberties (CNIL) for breaching the EU’s data protection rules. The hefty fine comes after entertainment streaming companies, including other major names such as Amazon, Spotify, Netflix and Apple were accused of breaking the EU’s data regulations. Rules from the General Data Protection Regulation (GDPR), state that EU customers have the right to access a copy of the personal data that companies have on them, and this law came into effect in May of 2018. However, privacy organisation noyb said that it found most of these big streaming companies did not fully adhere to these rules. It has since filed formal complaints, which could result in large fines if upheld, which was the case with Google. So, we could be seeing hefty fines arriving for the biggest tech companies around, with regulators able to impose fines of 4% of global revenue for any such violations. The French regulator said it has issued the fine against Google for “lack of transparency, inadequate information and lack of valid consent regarding ads personalisation”. It also added that it judged that people were “not sufficiently informed” about how Google collected data to personalise advertising. Complaints against Google were filed in May last year by both noyb and another privacy rights group, La Quadrature du Net (LQDN). The first complaint was filed under the GDPR legislation on May 25th, the very day it took effect. Both groups complained that Google did not have a valid legal basis to process user data for ad personalisation, which is mandatory under the GDPR. While Google’s European headquarters is in Ireland, authorities decided that the case would be handled by the French data regulator as the Irish watchdog didn’t have the “decision-making power” over its Android operating system and its services. CNIL said Google had not acquired clear consent to process data because “essential information” was “disseminated across several documents”. It also added that Google had failed to acquire a valid legal basis to process user data. “The information on processing operations for the ads personalisation is diluted in several documents and does not enable the user to be aware of their extent” it added. Google also has an option to personalise ads when creating an account, an option which is “pre-ticked” and does not respect the GDPR rules. Google’s large fine will be sending reverberations around Silicon Valley today, with emphasis on being transparent on users data and privacy becoming ever more clearer than before. As for Netflix, Apple, Amazon and Spotify, no fines have been placed as of yet, so either they’ve been proved not to have breached GDPR rules, or they haven’t been investigated to the fullest degree just yet. Surely, there should be no grey area within regard to user privacy, as in the age of information, newer laws and privacy regulations have caught up to the previous lack of data privacy of its users and specifically to that of the breaches of data privacy, that’s been occurring just about everywhere in regards to the big tech companies taking advantage of users’ online data. Seemingly, those days are now over, or at least we can hope so, especially since some of these big tech firms, have now become stand alone monopolies.